If you don’t know already, we absolutely LOVE play dough in our house! We get it out almost every day! 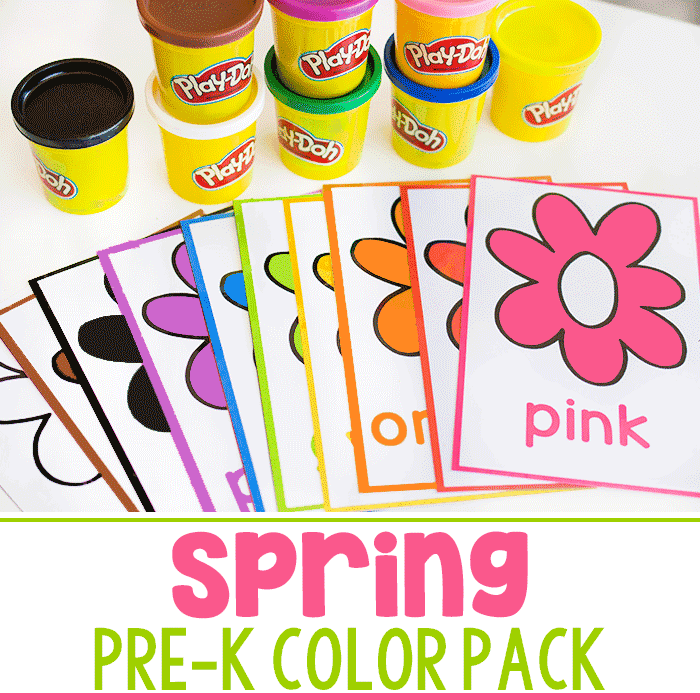 So I love making learning materials to go along with our play dough, so that we can have fun and learn at the same time. 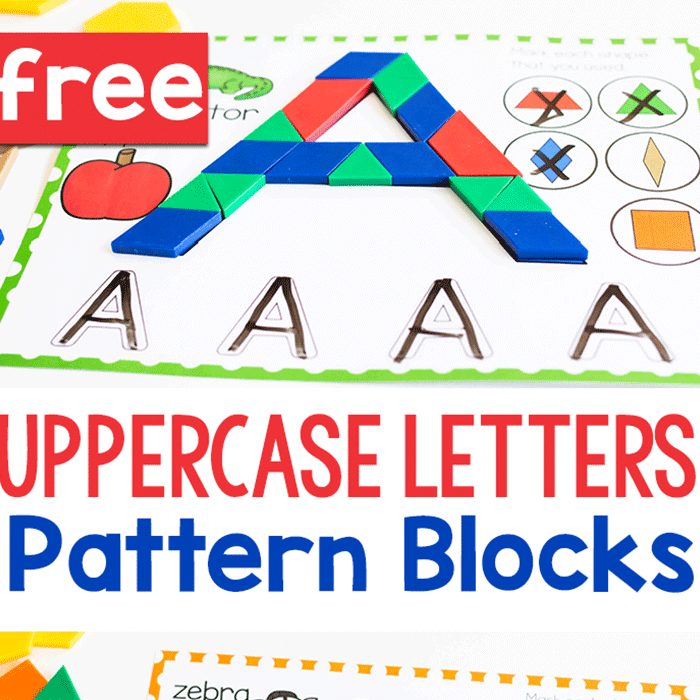 Back in August, I shared some apple tree play dough mats with you and you loved them. As in, they were the most popular thing on this site all autumn long! 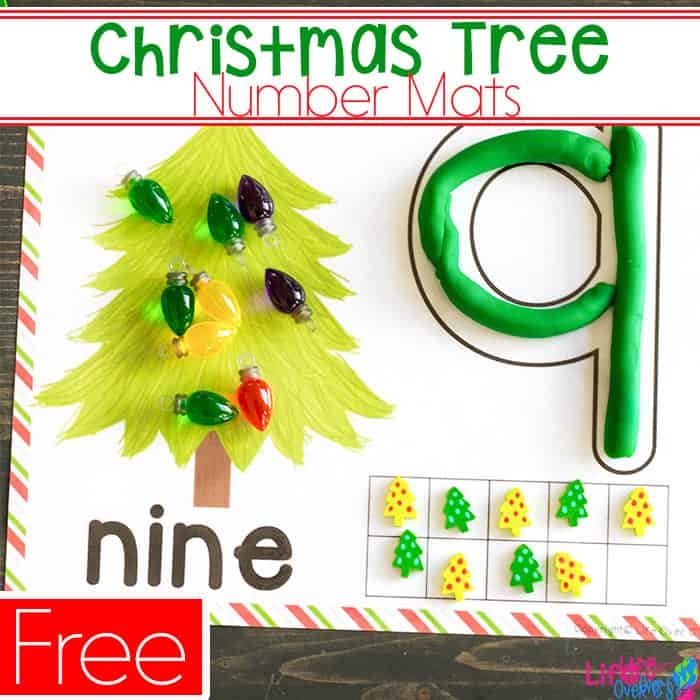 They have been given new life and I’m excited to share these Christmas Tree Play Dough Mats for Numbers 1-10 with you! Laminate for durability or insert into a sturdy page protector. Choose your favorite play dough. 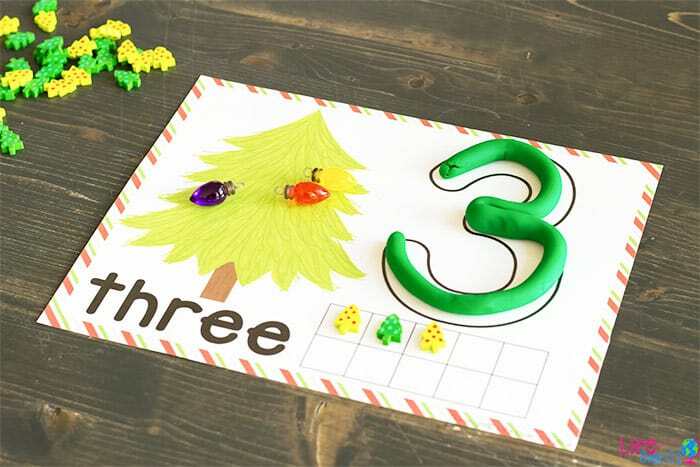 Have your child form the numbers with the play dough by ‘tracing’ the bubble numbers on the right side. 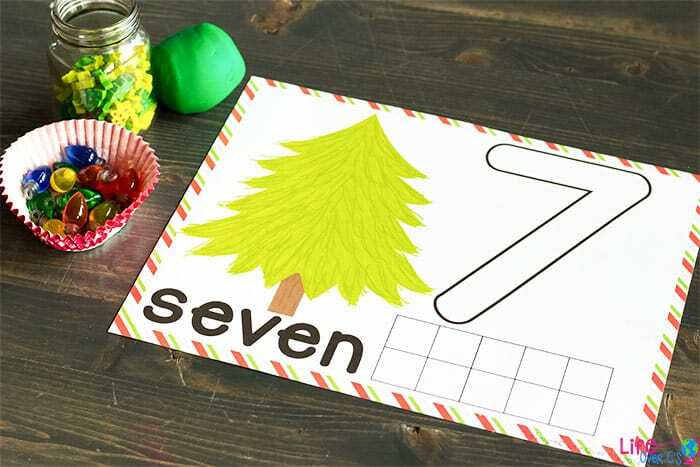 Show the number in the ten-frame by forming play dough balls and filling the correct number of squares. 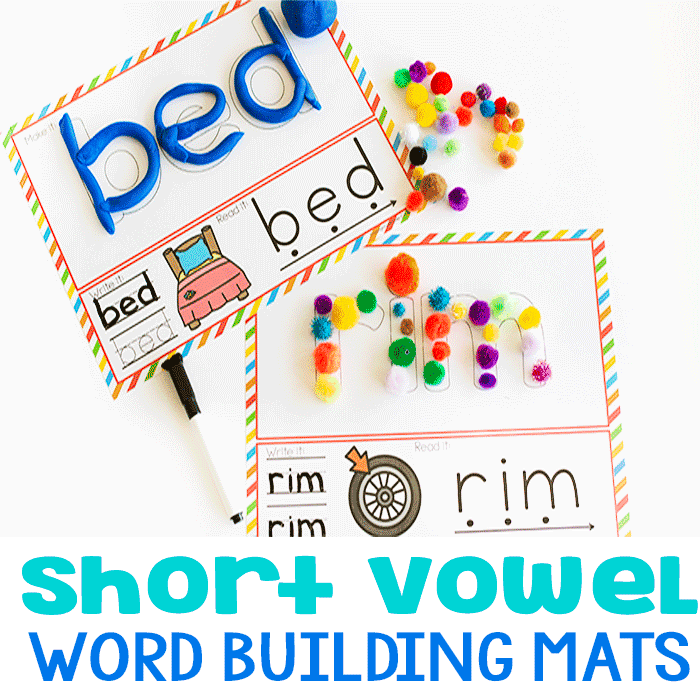 Spell the number words aloud, to practice memorizing them. Trace the number words and numerals with their fingers. 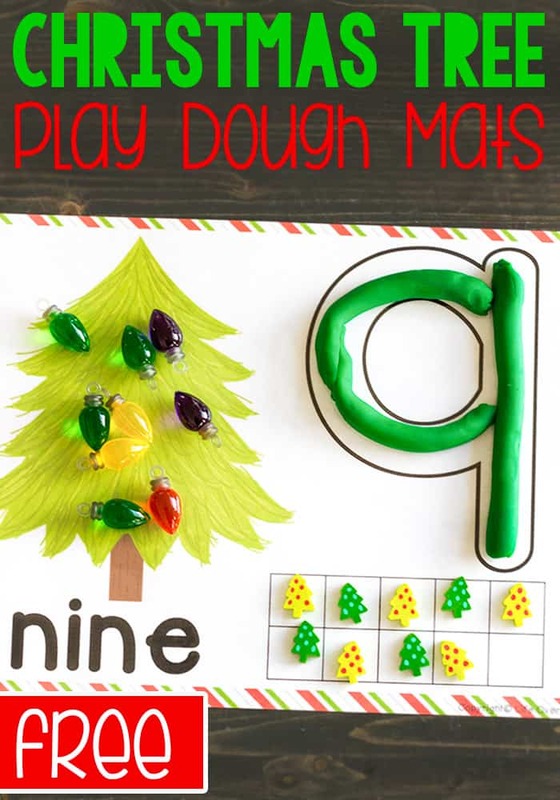 Have your child decorate the Christmas tree with the correct number of play dough ornaments. 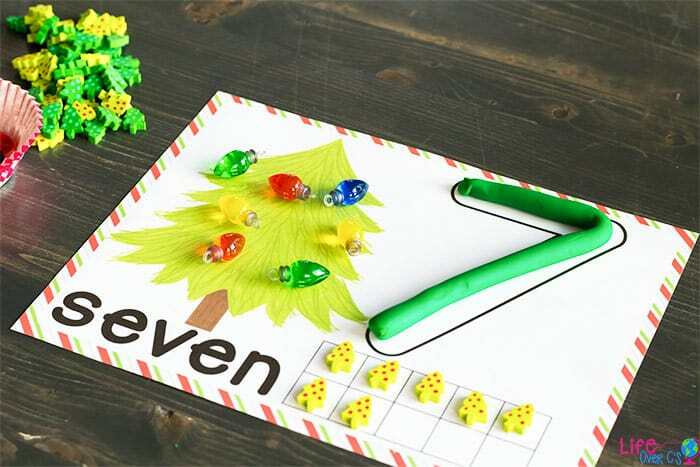 Using the play dough and two kinds of buttons have your child show you as many ways to create the number using addition problems as they can on the ten-frame and on the Christmas tree. (As you can see, Jaida decided to get creative with her play dough and pressed her snowflake buttons into the dough to create a fun design!) With the number 10 they can show you 9+1, 8+2, 7+3, etc. Because they don’t have the addition problems written in front of them, this will rely on their knowledge of addition and the addition facts. It’s a great way to get them to practice those facts, without even realizing that they are ‘working’.